After installing uTorrent on your PC. You might see uTorrent toolbar added to browsers (Firefox, Google Chrome etc). This toolbar is no use unless you need to download a torrent file. So, If you want to uninstall the uTorrent toolbar. Also remove Conduit Engine if its there. After downloading PDF files in Chrome browser, if you click on the downloaded file that is shown at the bottom panel. Chrome browser opens that file in a new tab. At times you may feel you just want to download and see it later in Adobe Reader instead. Here is the quick fix for it. you can see different plugins there. Here disable the Chrome PDF Viewer plugin and Adobe Reader plug in. Now restart chrome, and you can try download a PDF file. and It’ll open with Adobe Reader application if you click on the downloaded file. 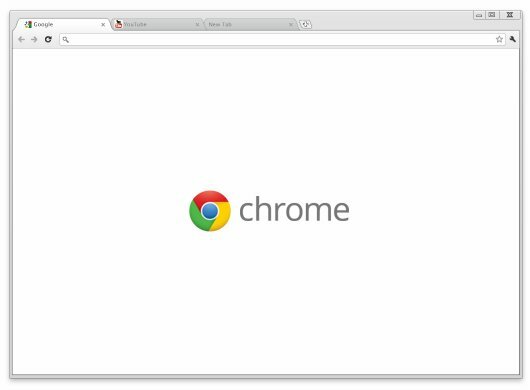 Switching tabs in Chrome browser. 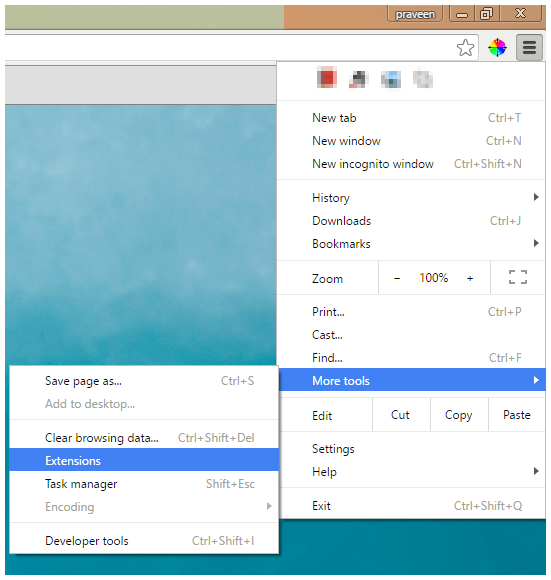 Useful keyboard shortcuts to quickly switching tabs in Chrome browser.